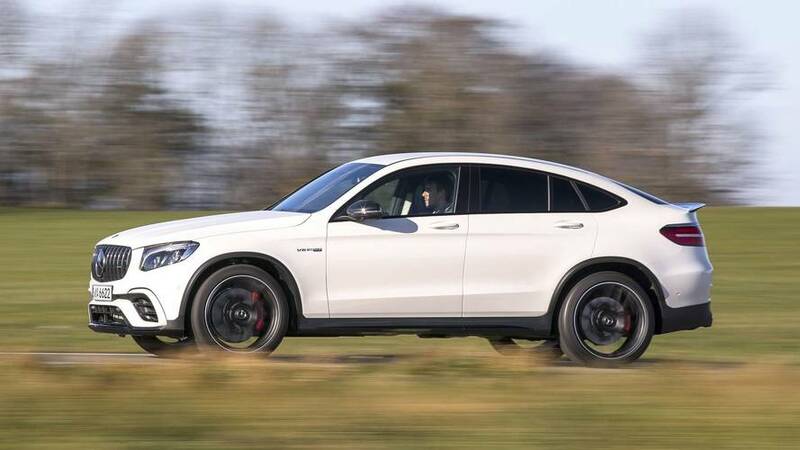 2018 Mercedes-AMG GLC63 Coupe First Drive: Because Why Not? 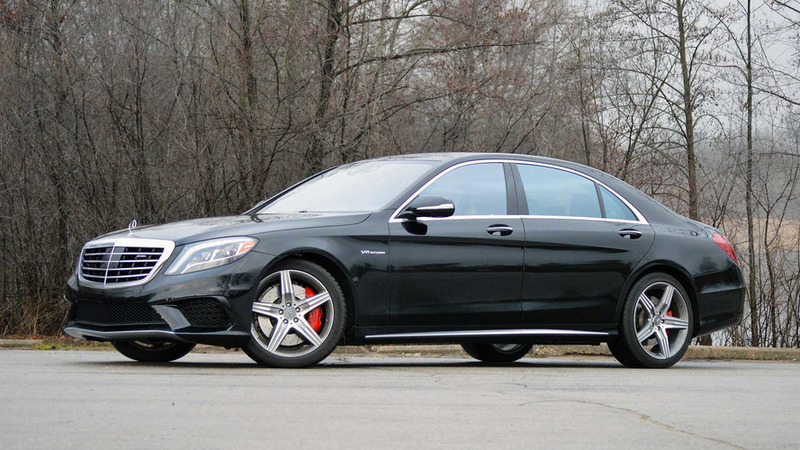 No one needs a 503-horsepower Mercedes GLC. 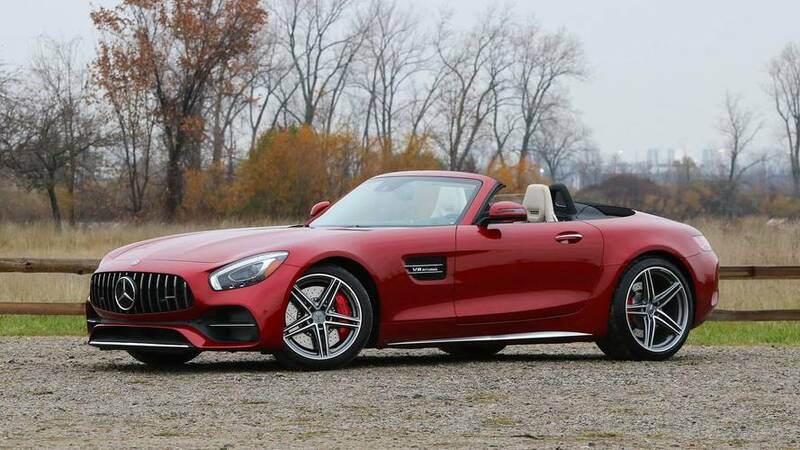 But you want one. 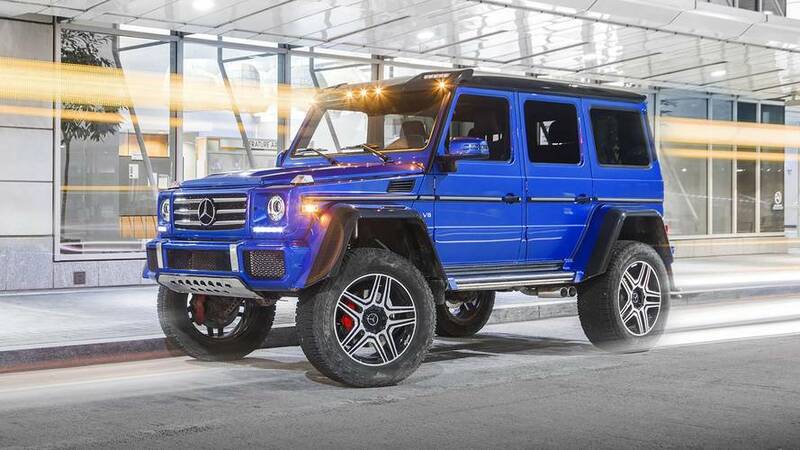 Trust me, you really want one. 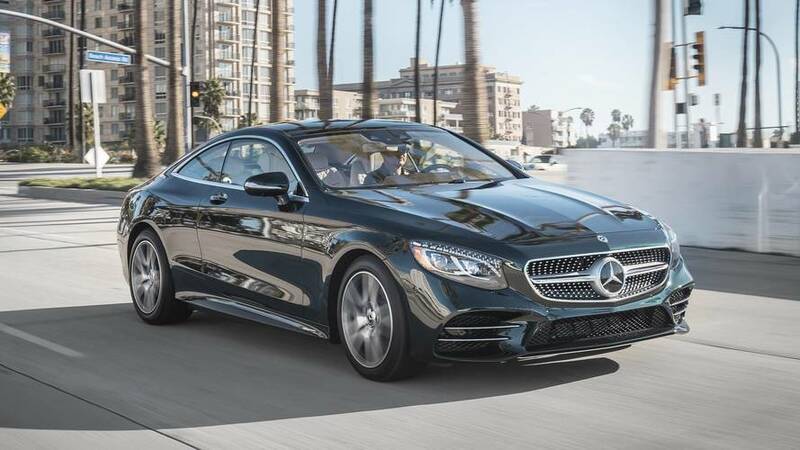 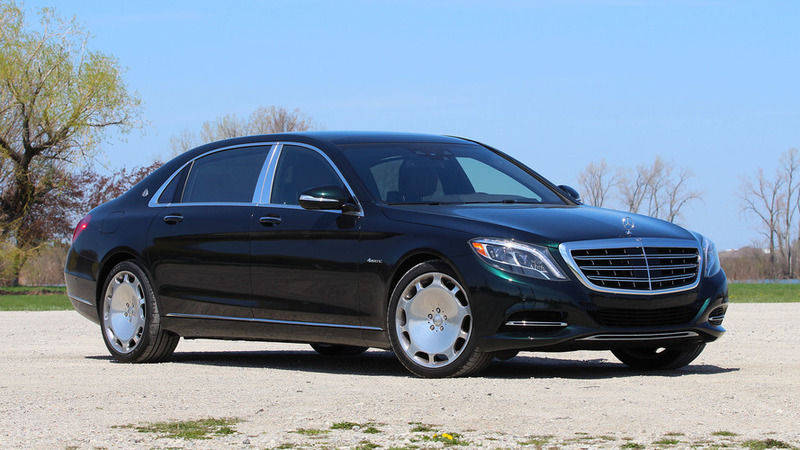 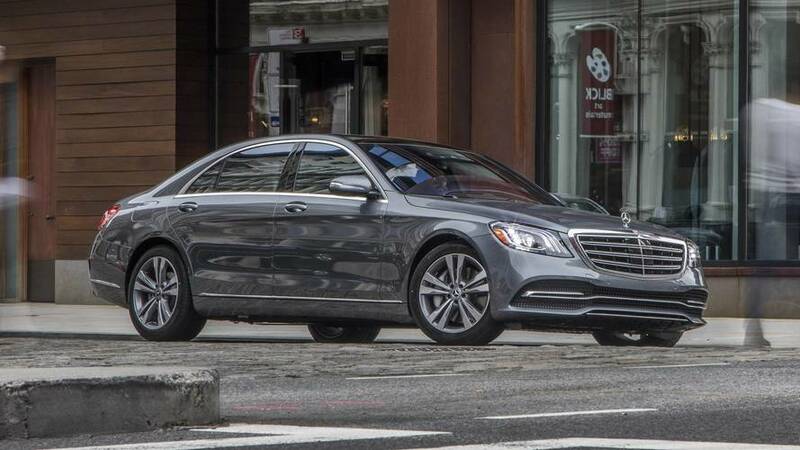 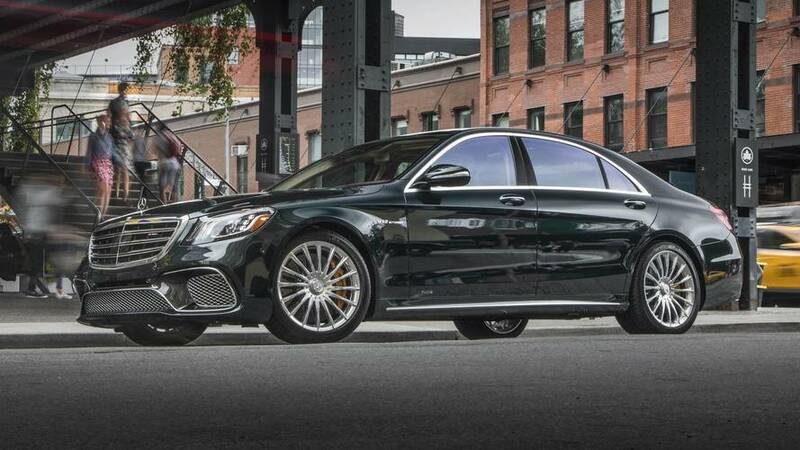 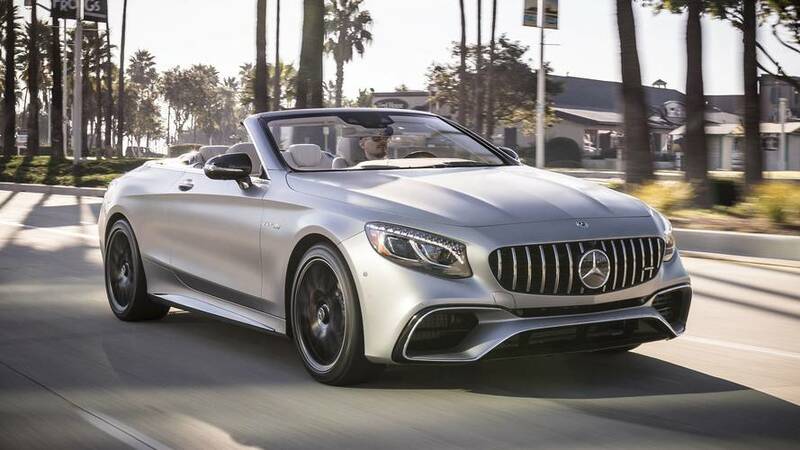 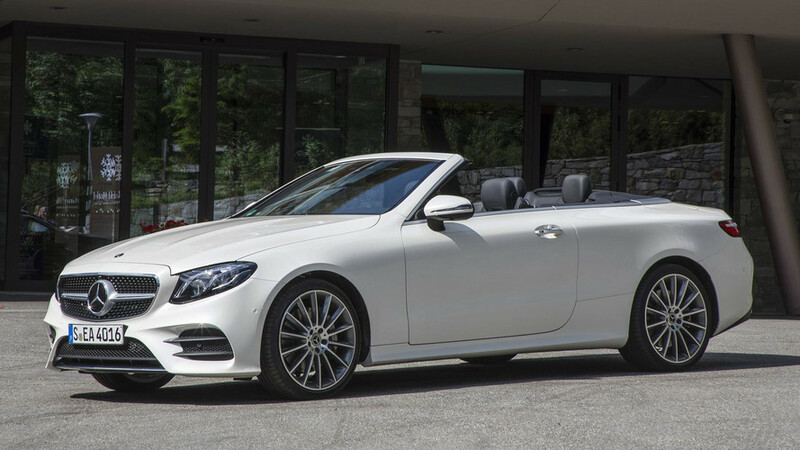 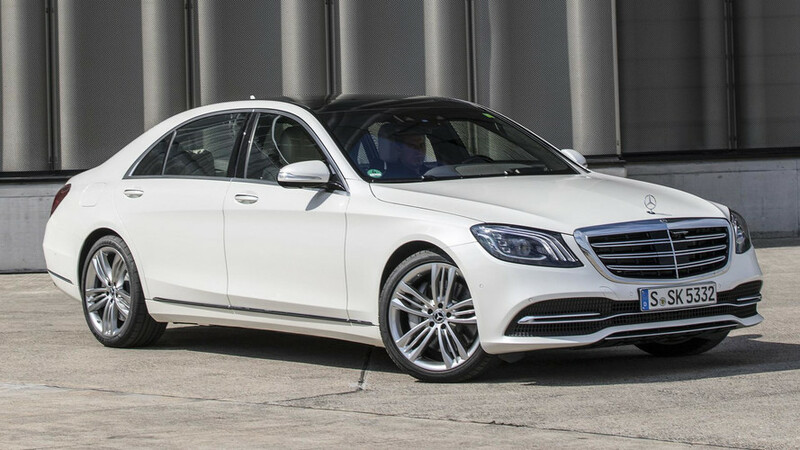 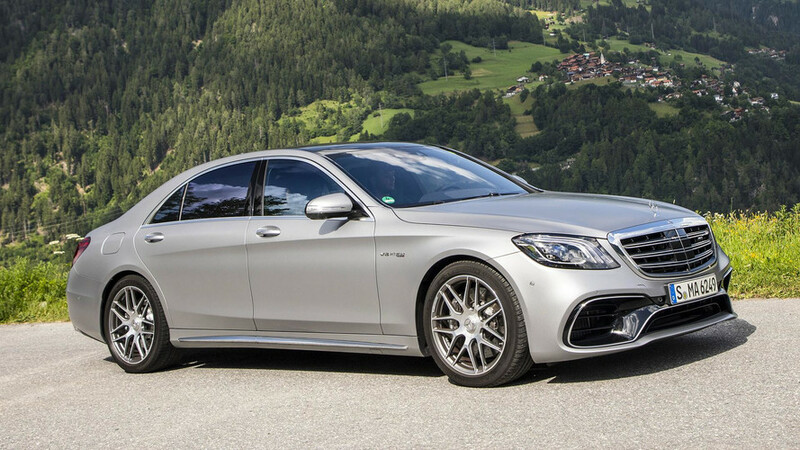 A mid-cycle update keeps Mercedes’ S-Class at the top of the luxury ranks. 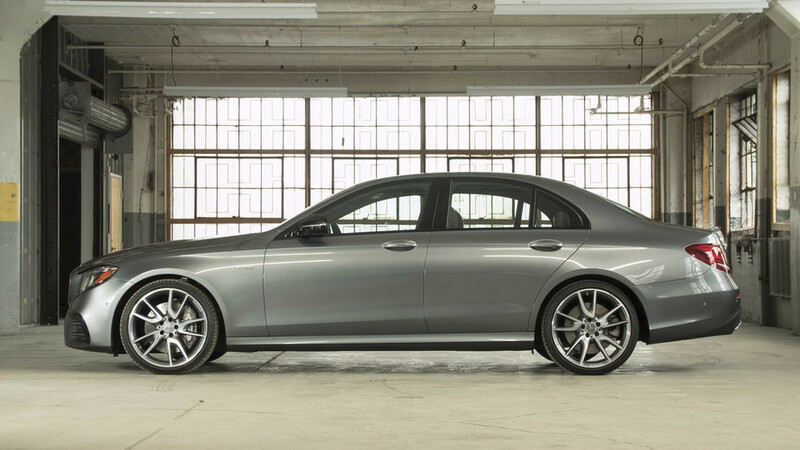 The middle-ground performance model balances sportiness and luxury. 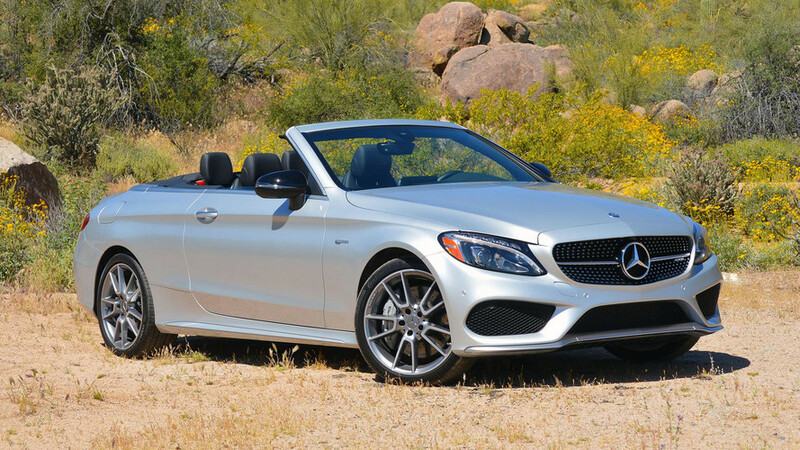 Doing its part to turn every season into convertible season. 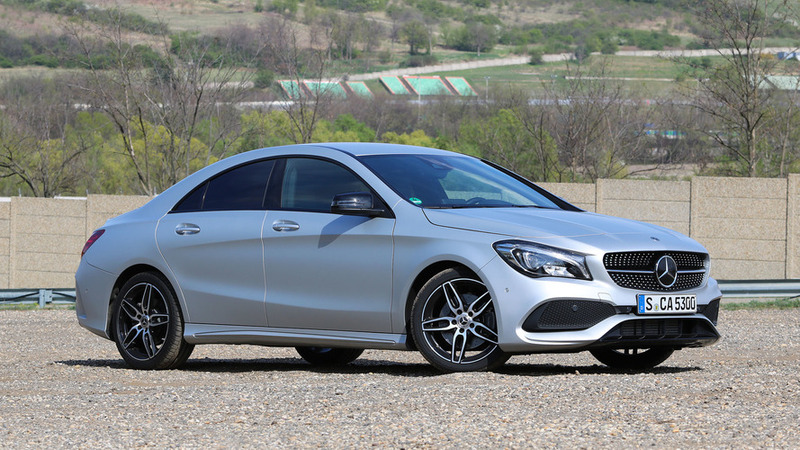 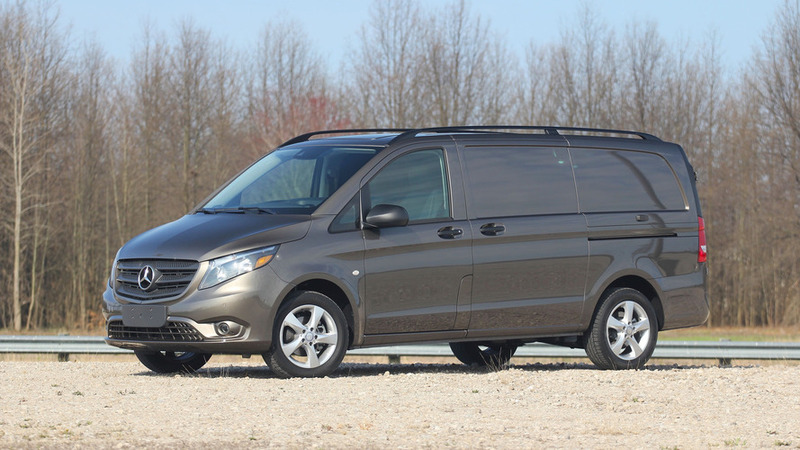 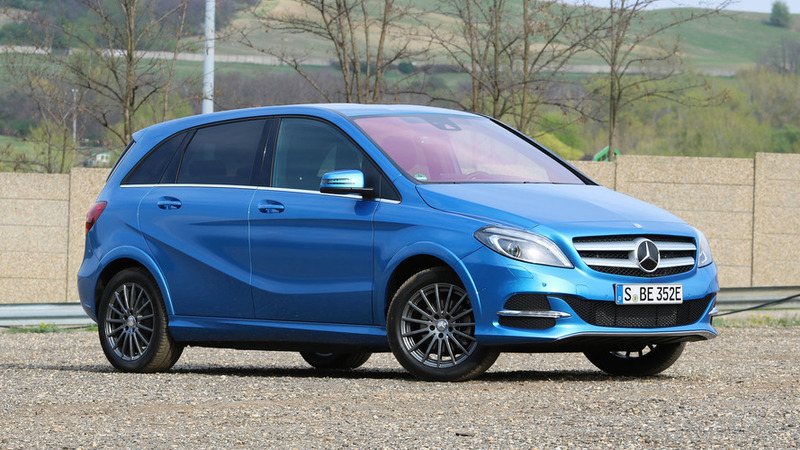 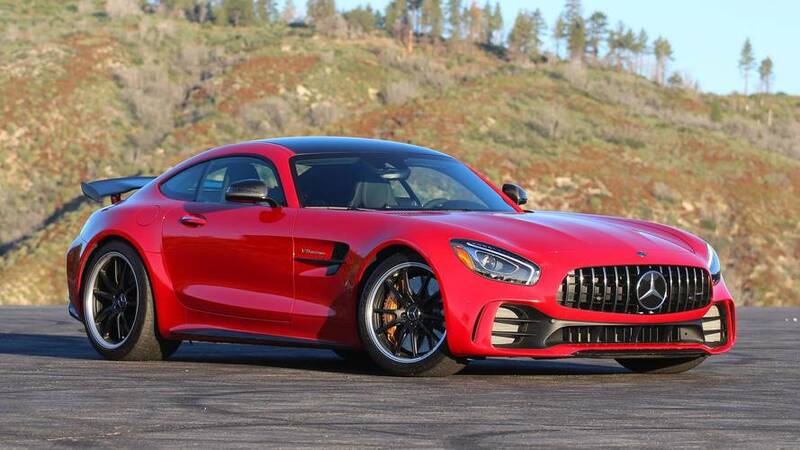 With the rough edges polished, the most affordable Mercedes no longer feels cheap.